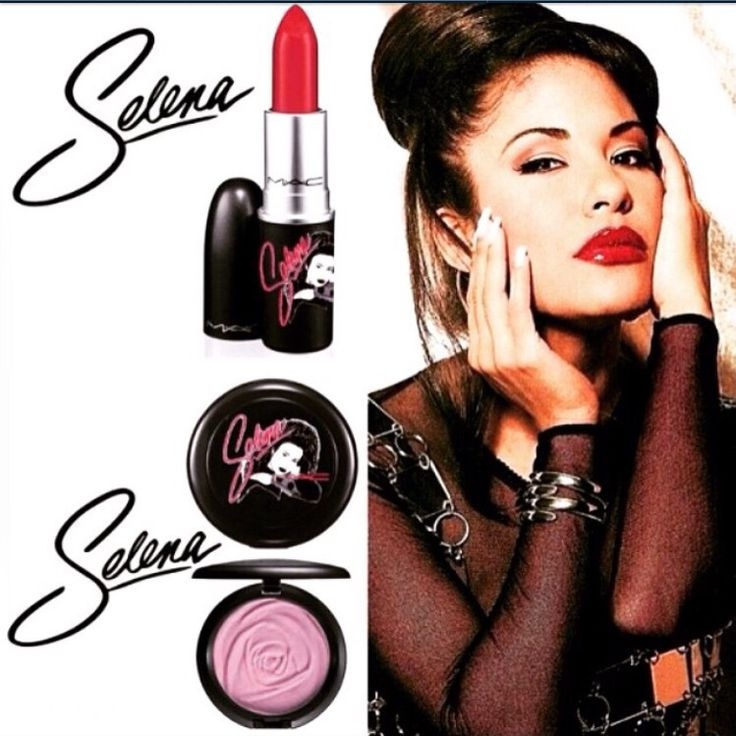 2016 MAC Selena Quintanilla Collection! 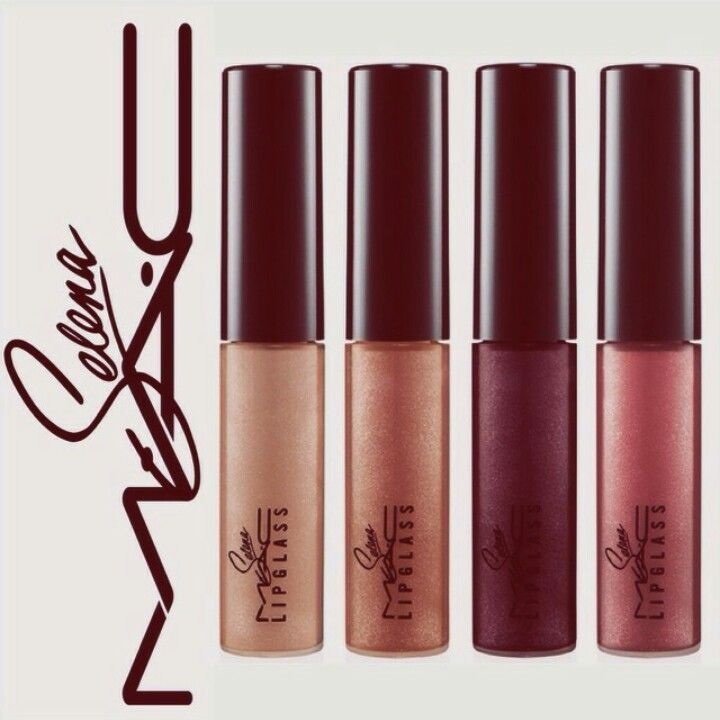 MAC has released some information about a collection coming out in the latter of 2016 to honor the vibrant and gorgeous Selena Quintanilla, 20 years after her tragic death. The iconic Tejano music star was shot in the back by none other than her own fan club’s president. 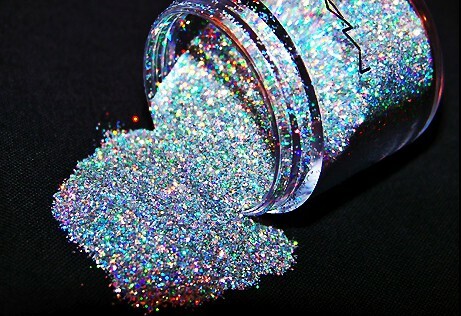 Now, over two decades later MAC has revealed they will be releasing a special line in memory of her and fans are going crazy. This is definitely a VERY highly anticipated collection and we are all very excited to see what MAC ultimately comes up with!